I can turn off the digital signatures for one email at a time but I’d love to get this thing turned off permanently. A: Digitally signed messages rely on mathematical formulas to deliver e-mail securely. The digital signature lets both recipients and senders know that their messages haven’t been changed since leaving an Outbox and arriving in an Inbox. But casual correspondence rarely requires that level of security, making digital signatures a problem both for the senders and recipients. Open Windows Live Mail from the Start menu. 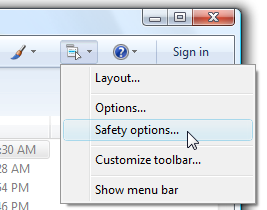 Click the Menu Options icon and choose Safety Options, as shown in the figure above. When the Safety Options window appears, click the Security Tab and remove the checkmark from the “Digitally sign all outgoing messages” option. 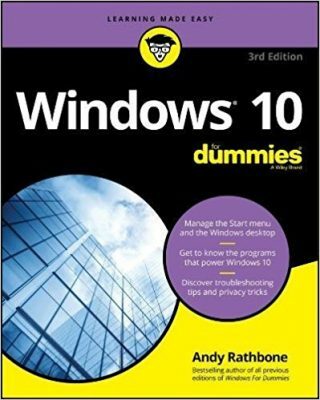 Posted: December 23rd, 2009 under Email, Error message, Free software.